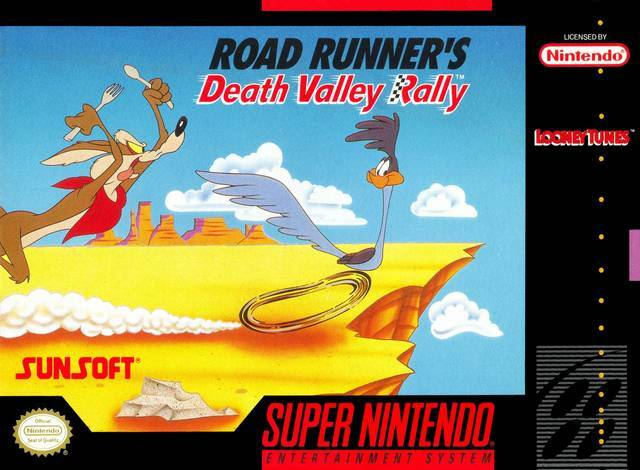 Road Runner's Death Valley Rally for Super Nintendo allows you to play as the Road Runner. Guide the Road Runner through scene after scene of typical Looney Tunes high jinks as you try to stay one step ahead of Wile E. Coyote. 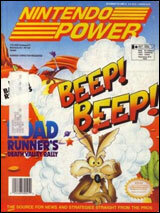 Help him survive from Wile E.'s tricks and traps as you play through five different levels.